Here after you would find my personnal view on this topic. I can understand the constraints, the efforts and budget spent on this topic of the USB Audio. 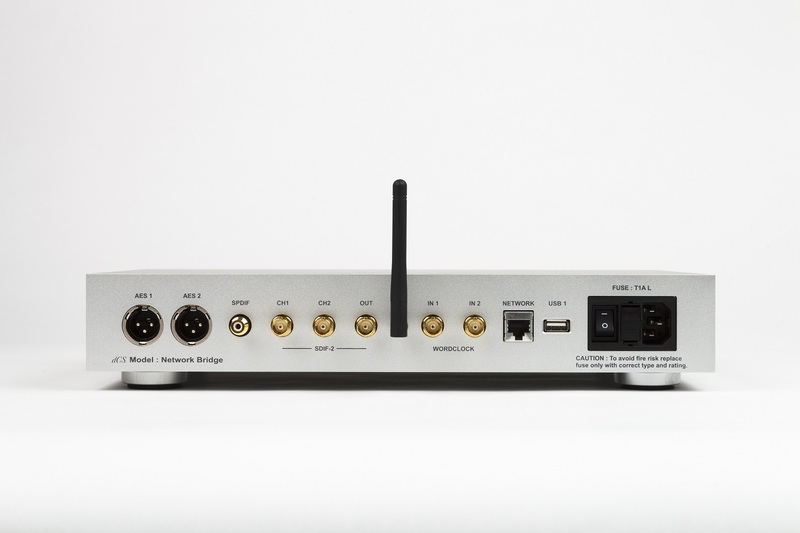 But as other customers not owning dCS DAC and looking for this USB Audio output, let’s say that i am really frustrated. Since the beginning it was clear with dCS that the USB Audio output was a key feature. 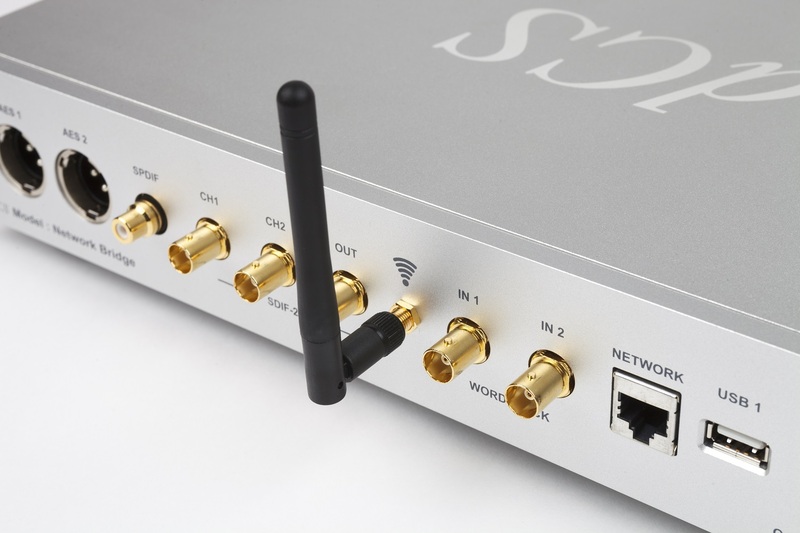 dCS communicated widely on this topic, directly or through the distribution network. Till august there was no alert on any risk concerning this function and at least for me, i have few emails of dCS leaders saying that it will come and i can invest in this product : just a question of time (emails are still in my mailbox) and you can read an interesting one just below. After that let me know if you can still trust people in audio market 🙂 What is really interesting in this testimony is that dCS communicated widely, as example on the USB Audio ability (see below). 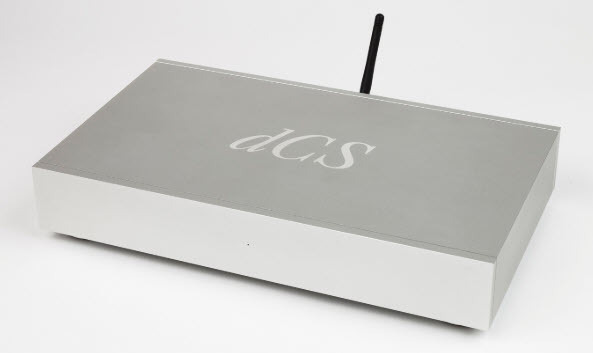 dCS is still showing on its website a picture of the Network Bridge with a wifi antenna that will never be implemented. So the question that could be a kind of conclusion is really to understand how such a pillar of Digital like dCS could have released a product where they widely communicated, pushed people to buy with such missing functionnalities (USB Audio). We can assume a lack of competencies especially in terms of specifications while the need was to add a streamer to the product portfolio. I had extended discussion on some fora with people, relying on the above example, telling me that when you buy a dCS you buy a “Porsche” and not a “Hyundai”…The real question is to understand if you want to invest in a Porsche when you know that it would be obsolete within 1 year and that the promised functionnalities will never come. 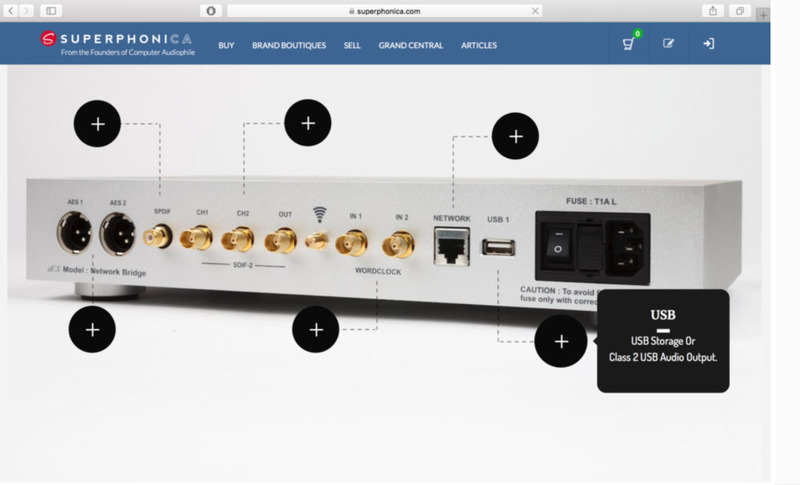 dCS is for sure claiming that they are focusing on MQA to extend their streaming functions and would enhanced the Network Bridge. 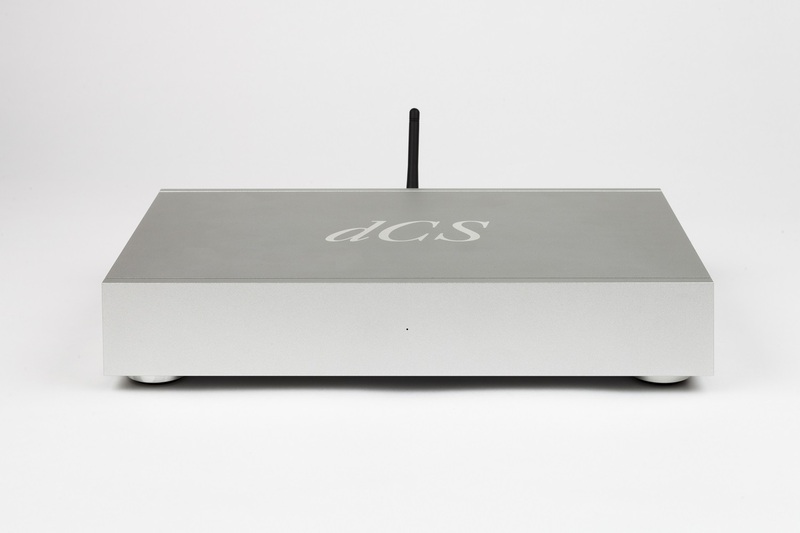 Fine but limited to dCS customers who already have a digital chain with a DAC : what about the others : converting them to dCS DAC ? Addition of the testimony of the dCS management that USB Audio would be available soon and i can buy one. ← [English] Digital Era : are the historical brands able to stick to the trend ?